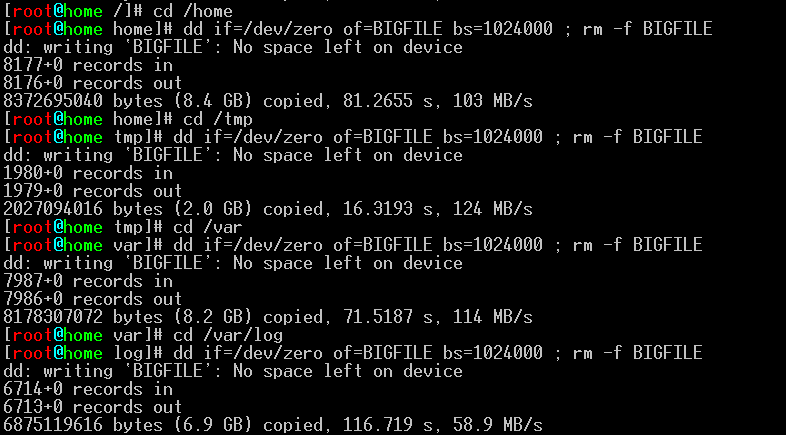 so I have lot of free space and before shrinking I need fill it by zero to be able shrink unused space. 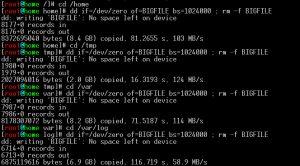 Remember, when you create file, and delete it, its still on filesystem. So, empty space is empty for Operating System but not physically empty. will create empty dummy file with zeros, until your free space is filled up, then it will delete it. It is important to use it on all partitions separately, so you must switch between them.